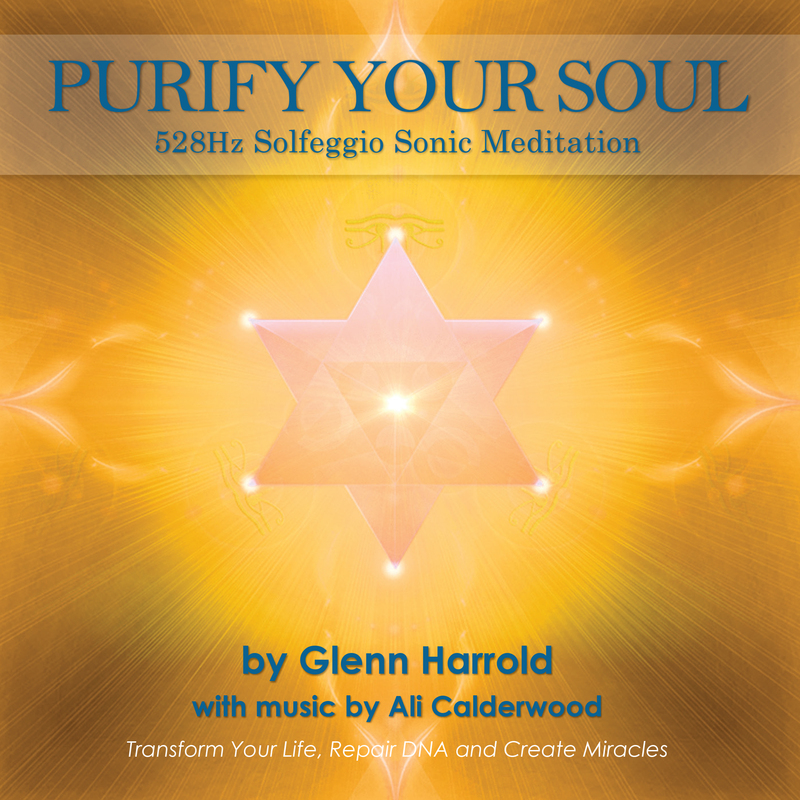 This 528hz Solfeggio Meditation Begin Your Transformation recording uses the third note of the ancient Solfeggio scale, which resonates to a frequency of 528hz and is associated with the color gold and the element of fire. This frequency is described as the love frequency as it has the potential to bring about transformation and create miracles as well as repairing broken DNA. 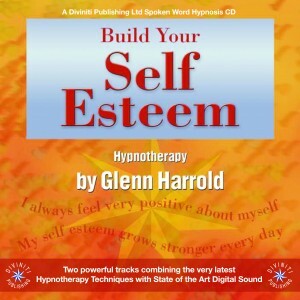 It can also help to overcome problems like fatigue, anxiety, control issues and negative thought patterns, all of which exist within the same vibrational energy. Interestingly, 528hz is the exact frequency used by genetic biochemists to repair broken DNA so our ancestors who used this scale for healing and transformation knew the power these frequencies held. 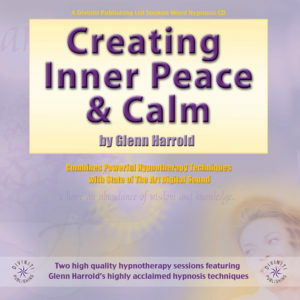 Glenn Harrold’s skilled vocal delivery and guided meditation combined with Ali Calderwood’s deep and moving soundscapes tuned to 528hz combine to create an amazingly powerful meditation recording. By combining these sounds with a guided meditation, you also have the potential to release deep-rooted blockages. 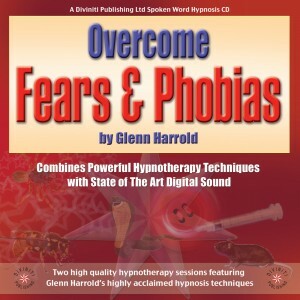 These compositions also contain an array of sacred instruments and sounds such as crystal bowls and didgeridoo and sacred chants, which work to further enhance the effects of the solfeggio tones. This track is 37:11 in length. Modern science is now beginning to recognize what the ancient mystics throughout time have been saying; that everything is in a constant state of vibration, and therefore everything that is vibrating has a sound (even if it’s not audible). 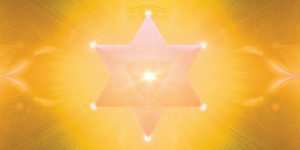 Everything also has its own optimum rate of vibration, and this is called resonance. When we are in resonance, we are in balance and harmony with creation.